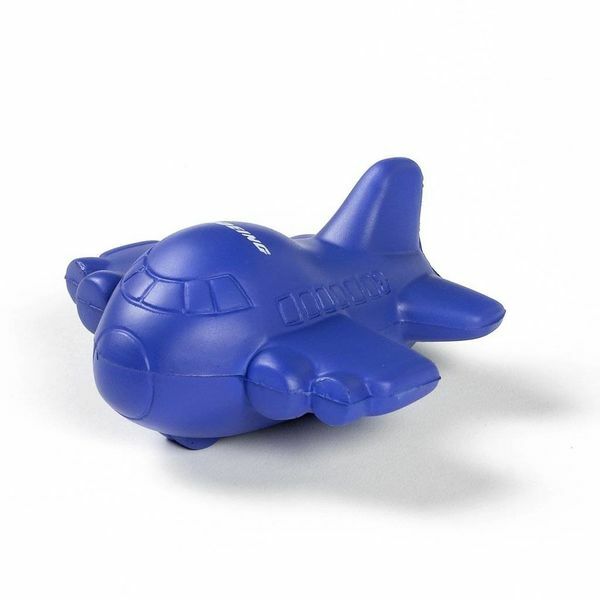 Squeeze your stress away with our exclusive Pudgy Plane Stress Squeeze Ball. The soft, squeezable plane features the Boeing logo on the top of the ball. Measurements: wingspan 3.35"; length 3.6"; height 1.8". Imported.